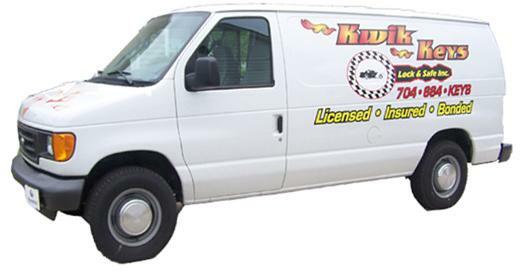 < Kwik Keys is based in Mooresville to provide quick service to the entire Lake Norman area. remote door locks,fingerprint door lock,and kwikset door locks. We also repair and service the following types of locksets:security door locks,lever handle locks,keyless door locks,sliding door locks,yale door locks,power door locks,door knob locks,door knobs,kwikset door knobs,schlage door knobs,door knob locks,cylinder locks,cabinet lock,master locks,schlage commercial locks,re key locks,american locks,auto lock,window security locks,mortise locks,rim locks,window locks,antique locks,bump proof locks,cabinet locks,electric lock,bicycle lock,emtek locks,high security locks,picking car locks,window locks,baldwin locks,best lock,best locks,keys locked car,locks and keys,mortise lock,master lock combination,kwickset locks,picking locks,defiant locks,car lock smith,pool gate lock,titan locks,door closers,kwikset door handles,kwikset door hardware,door handles,door latch,security door,door hardware,schlage door hardware,schlage doorknobs,schlage handlesets,schlage levers,schlage accent,kwikset titan,kwikset hardware,kwikset smartscan,kwikset,kwikset lever,business locks,home locks and padlocks. We are based in Mooresville to provide quick, professional service to the entire Lake Norman area. Dave has been a locksmith since 1986 and has the experience to provide you with the security you need. Kwik Keys now has the equipment to program transponder keys and remotes for most vehicles! Give us a call for replacement/ additional keys. If you want to hear the Nascar sound again, click refresh on your browser, Or click play on the audio box above. Look for the audio box on each page for a different Nascar sound. Click on Twitter Icon to Follow Kwikkeys! Keep checking back for updated pages!